Losing a camera filled with pictures of a trip is devastating, but for Sarah Salik, things turned out okay. 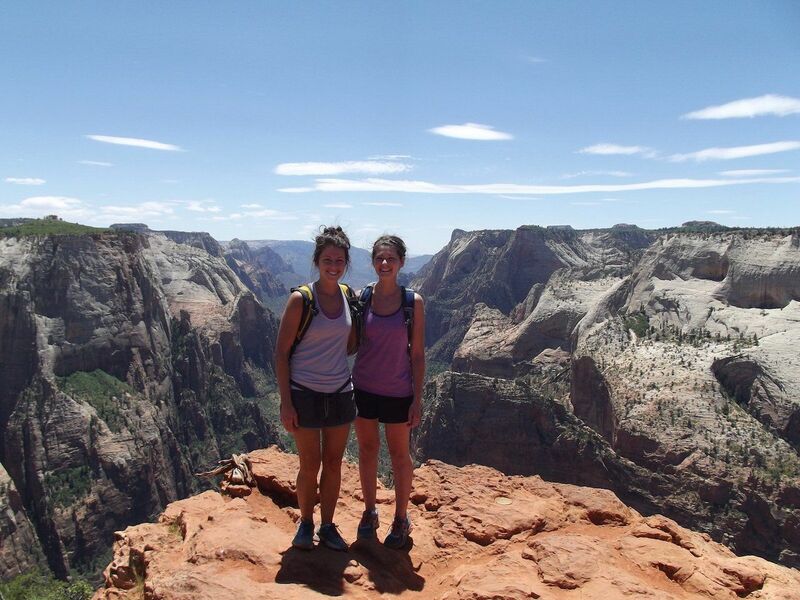 Salik and her sister had been hiking Angels Landing in Zion National Park, Utah, in September 2015, when the pair stopped for lunch atop a rock formation, and accidentally knocked the camera over the edge. The camera dropped 1,488 feet to the bottom. 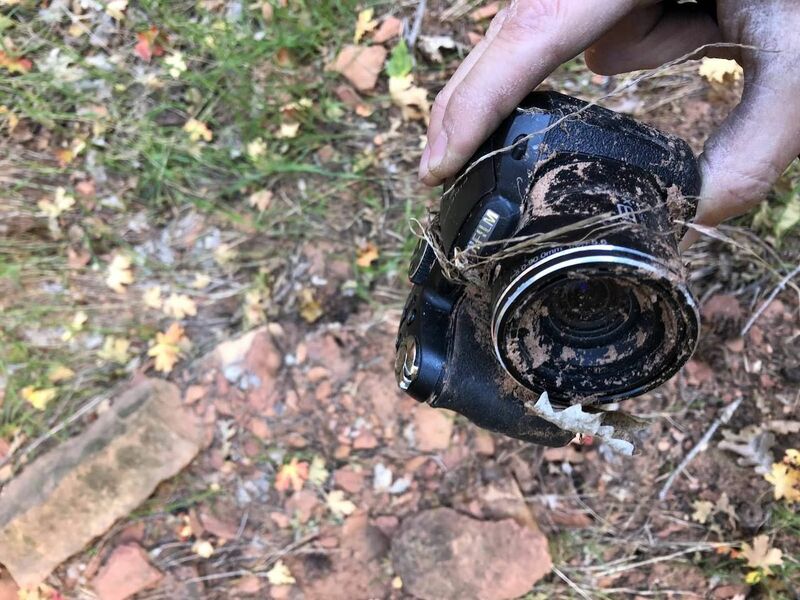 Luckily for Sarah, three years later Luke Riding, a New Zealand photographer, was hiking at the bottom of Angels Landing when he found the badly damaged Fujifilm camera with the memory card completely intact. Riding first endeavored to return the camera to its rightful owner through a series of posts on Instagram and Twitter. These efforts were unsuccessful, until his friend, fellow photographer Ben Horne, joined the search. On February 20, Horne shared a three-minute video on YouTube with the hope of reaching the camera’s owner. 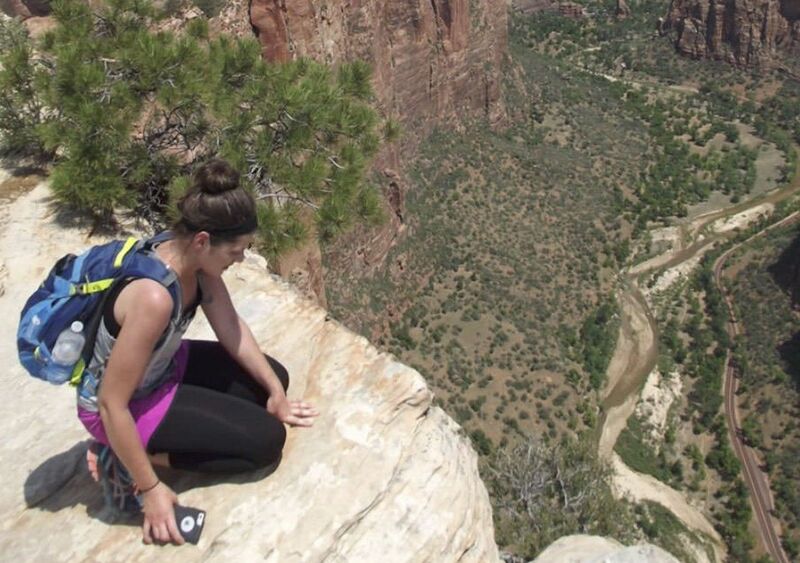 Riding is working to return the camera and memory card to Sarah.